The guides make it easier to install the car seat, whilst protecting fabric and leather seating. 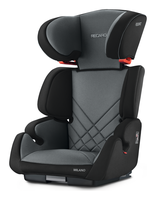 A set is included with each CYBEX ISOFIX and ISOFIX Connect seat. Safe and easy installation for great comfort. 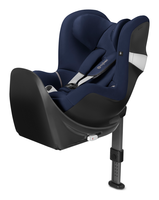 The infant carrier is clicked directly onto the Cybex Base M, making the buckling-up process of the infant carrier a nuisance of the past. An indicator confirms the correct installation.